At Hollywood Casino Penn National In Hershey where sports wagering is offered. It’s the first casino in the state to gain permission from the Pennsylvania Gaming Control Board since a U.S. Supreme court decision in May opened the door to the possibility. The High Court rulings invalidated a decade old law that had restricted sports wagering to Nevada Only. Anticipating that the ruling might be coming, Pennsylvania passed a law in 2017 that provided sports wagering would become legal if the federal law that prevented it ever ceased to be in effect. “Its an amazing opportunity that will bring needed tax revenue and open the door to new jobs for hardworking pennsylvania”. 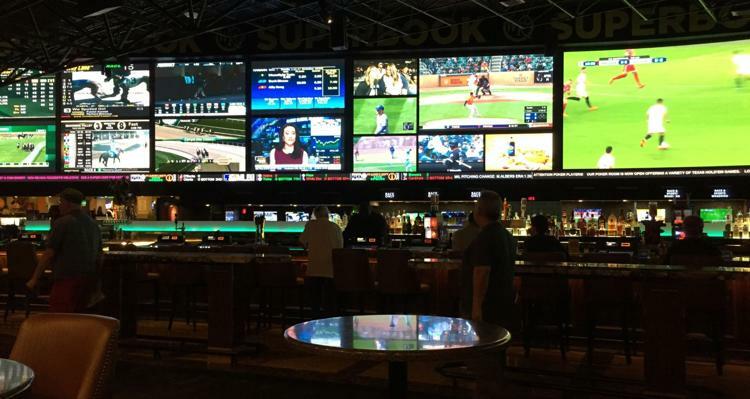 The Casino had to pay a steep price for the privilege of offering sports wagering, and it will continue to provide the state with a large cut. 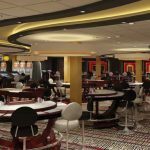 It costs each casino around $10 million to join the states sports wagering program and the state will collect 34% of the casino profits, plus a 1% tax allocated to the county where casino is located and another 1% for the local municipality.